Explicit A Barely Friending Holiday Gift - Eddie's Comedy Album: "I Think I've Changed"
Happy Holidays!! 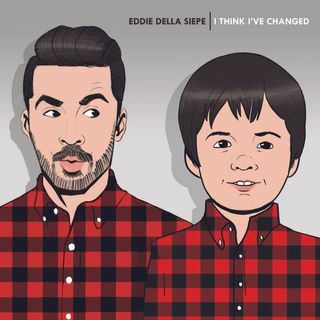 You guys have made our year great so we decided to give you guys a gift, Eddie's comedy album, "I Think I've Changed"!! Episode 34 will be posted on Monday!! Happy Holidays!